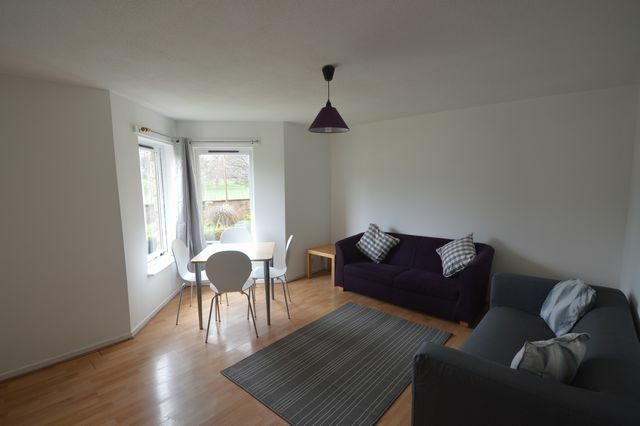 Fantastic two bedroom, modern tenement property, located midway along Leith Walk overlooking leafy Pilrig Park. The flat has recently been upgraded to give a contemporary feel with new furnishings, curtains and freshly painted throughout. The living room is light and airy with a modern bay window giving views to the park. The fitted kitchen has good quality appliances, including a brand new oven, and lots of natural light. There are two double bedrooms, both with built-in wardrobes and new mattresses. The bathroom has a new vanity and toilet and an electric shower over bath. The flat is heated by storage heaters throughout, making it snug and warm in winter. The property is double-glazed with secure door entry and private (non-allocated) parking. Leith Walk is a fantastic location with a great selection of shops, restaurants and cafes. It's a short 10 minute walk to George Street and Princes Street. Awaiting Landlord Registration. EPC pending.